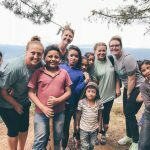 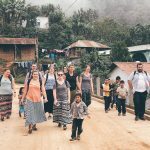 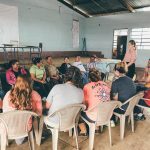 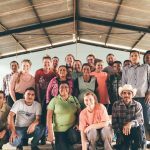 Cross Point partners with 410 Bridge to do community development in El Pajal, a community in the mountainous region of Huehuetenango. 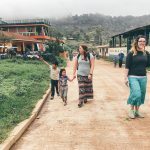 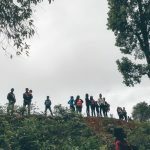 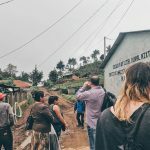 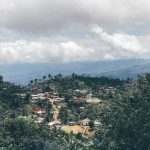 El Pajal is a coffee growing community, and 410 Bridge is working alongside Thrive Farmers to create sustainable business practices in a community that is frequently taken advantage of by coffee buyers. 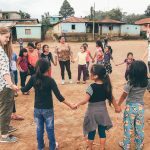 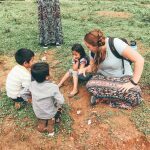 Almost 60% of Guatemalans live below the poverty line and suffer from food and water insecurity, so economic development is vital to the long term development of this nation.